In what is great news for the trucking industry, a new regime permitting goods carriers access to the whole country on a single permit came in force this Sunday after hectic negotiations between the transporters and the government. 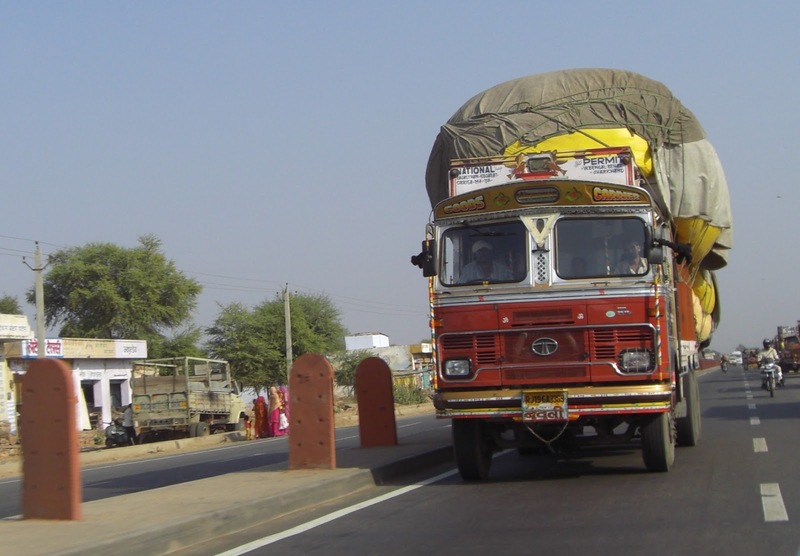 This new composite fee regime for a national permit allows trucks access to all states for an yearly payment of Rs.15,000. The regime, earlier scheduled to be implemented from May 1, was delayed by a week due to some issues raised by a few states.However, the decision to implement the regime from Sunday was finally taken in a meeting between principal secretaries and transport commissioners of states and union territories on Saturday. Under the new scheme, states will issue a single national permit for Rs.15,000 per truck annually, helping operators save around Rs.10,000. Currently, a trucker pays Rs.20,000 and gets access to his home state and three neighbouring states. For accessing each additional state, the transporter has to pay another Rs.5,000. All India Motor Transport Congress president G.R. Shanmugappa called the new regime as a historic achievement,said it will make road transport across the country unified. "This is the most cherished gift to this industry as India has now become one union in road transport like the railways," he said. Shanmugappa also added that the "government has assured that other issues like toll and abolition of anti-dumping duty on tyres will also be sorted out in a time-bound manner". i want know that if i get tranfer of my vehicle registration from a state to other state and my National permit is alive then can i continue with this National permit or it will be cancelled.